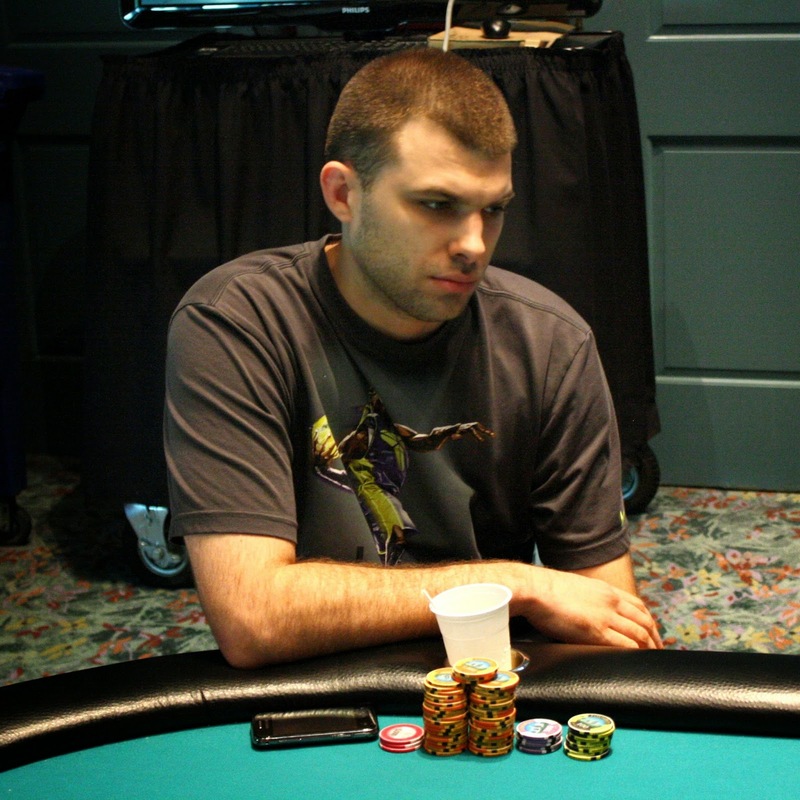 With 22,500 in the pot and a board reading [8h][Qc][3d][6h], Ryan Eriquezzo bet enough to put his opponent all in. 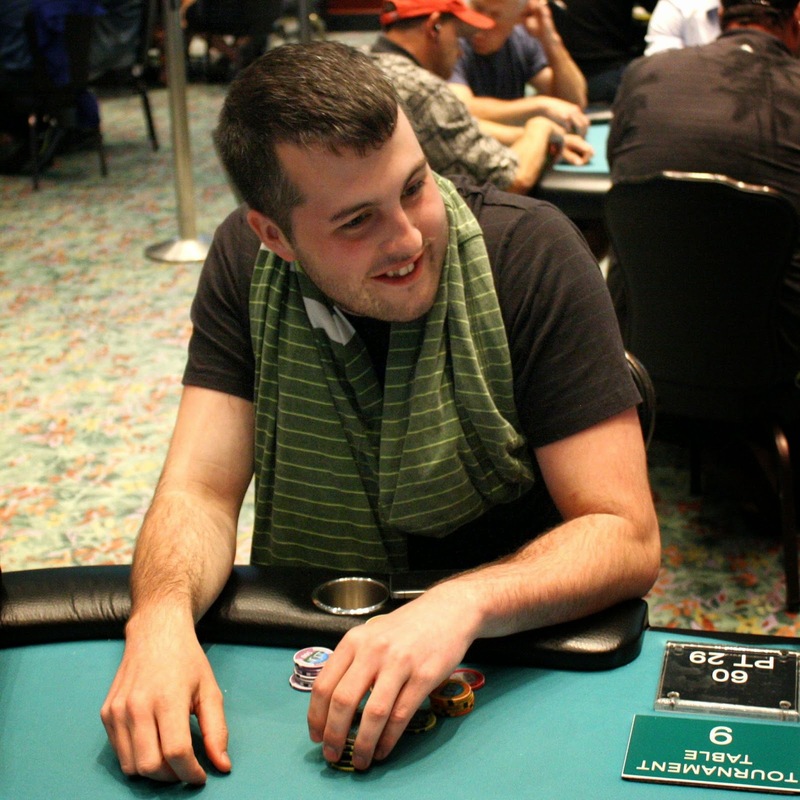 His opponent thought for awhile and ended up laying it down, giving a much needed boost to Ryan's stack. He now sits on approximately 41,000. 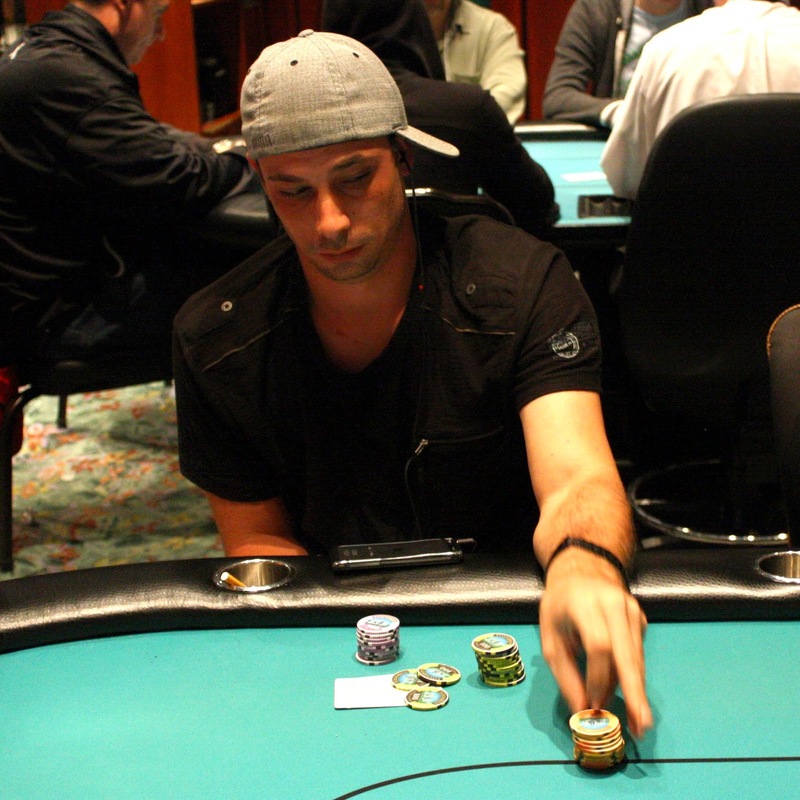 The 108 remaining players are now on their last break of the night. 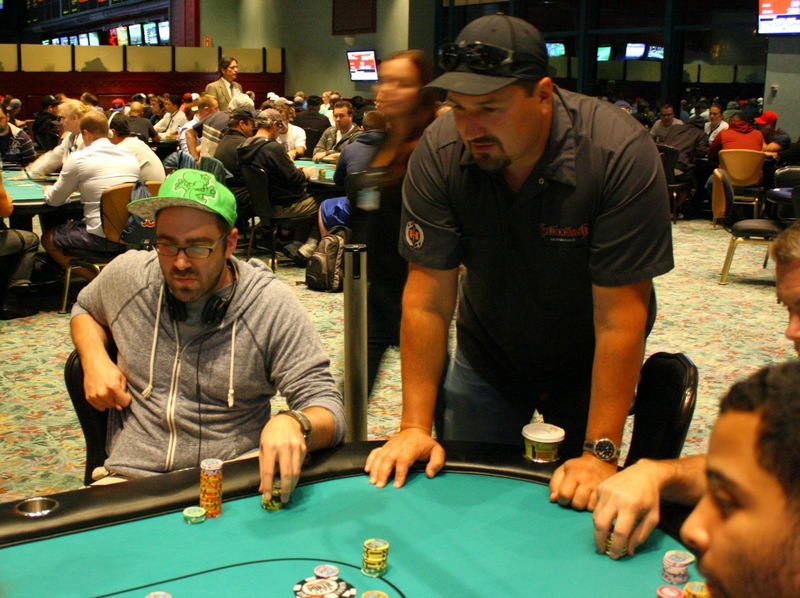 Tournament staff are coloring up and racing off the 25 chips, and when the field return blinds will be 400/800 with a 100 ante. 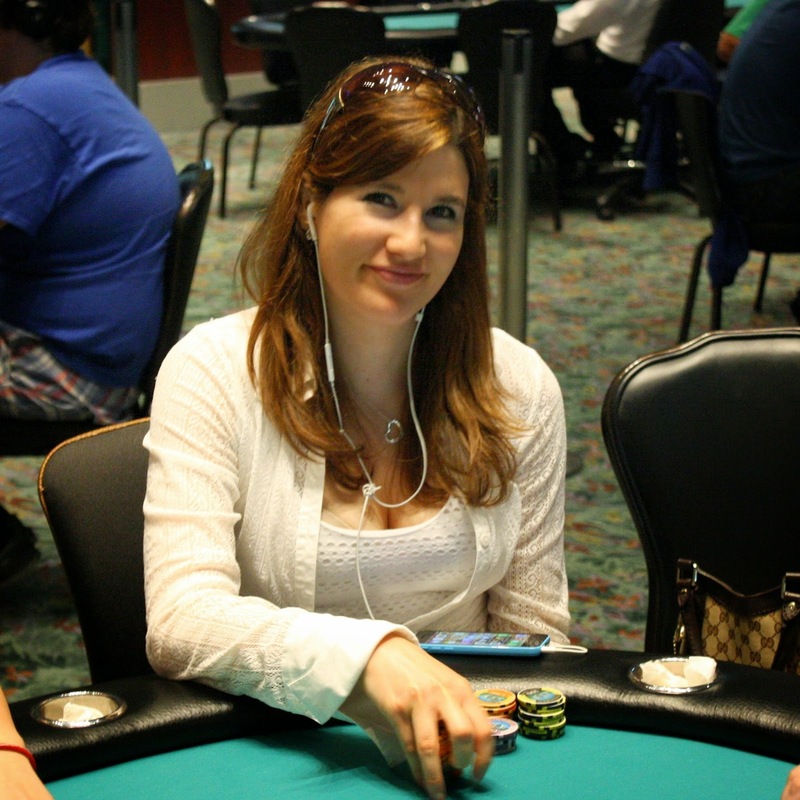 There will be three more levels of play before the surviving players will bag up for the night. 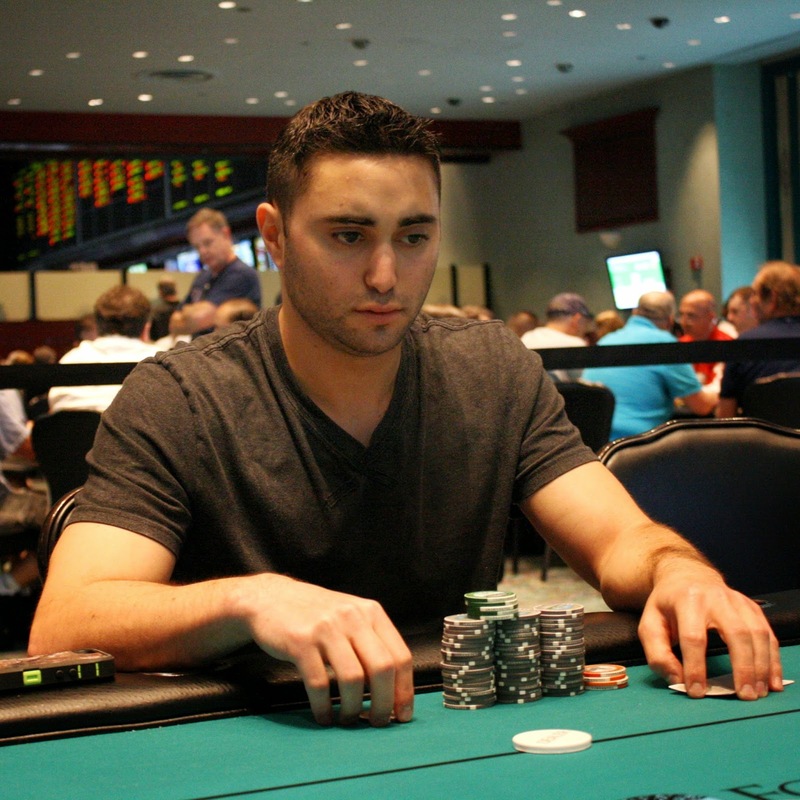 Frank Cieri was all in preflop holding [Js][Jh] against his Derrick Perry's [8h][8c] and was a great shape to double up. 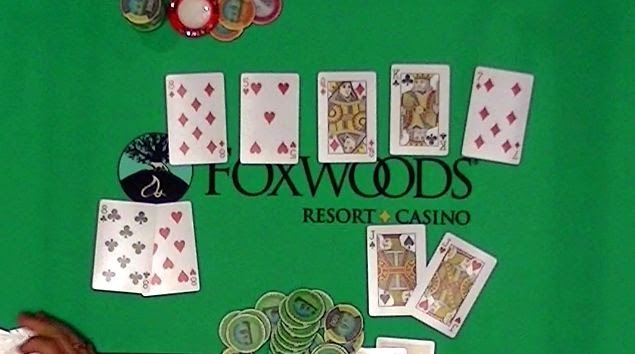 Unfortunately for Frank, the window was the [8d] as the flop fell [8d][5h][Qd]. The turn [Kc] and river [7d] failed to save Frank, and he will be eliminated in level 9. 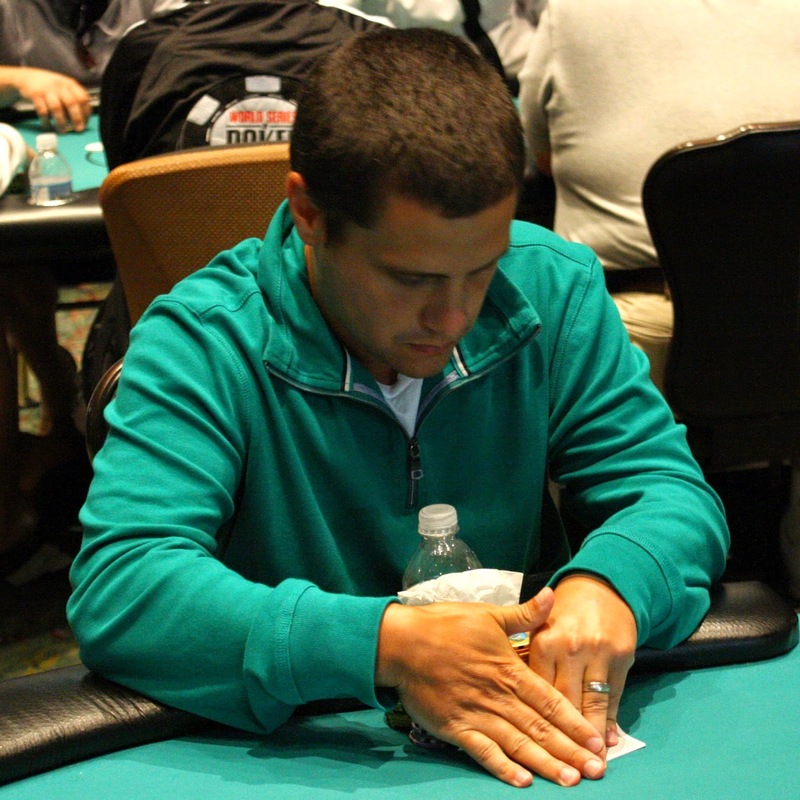 Meanwhile, Derrick has increased his stack to 42,500. 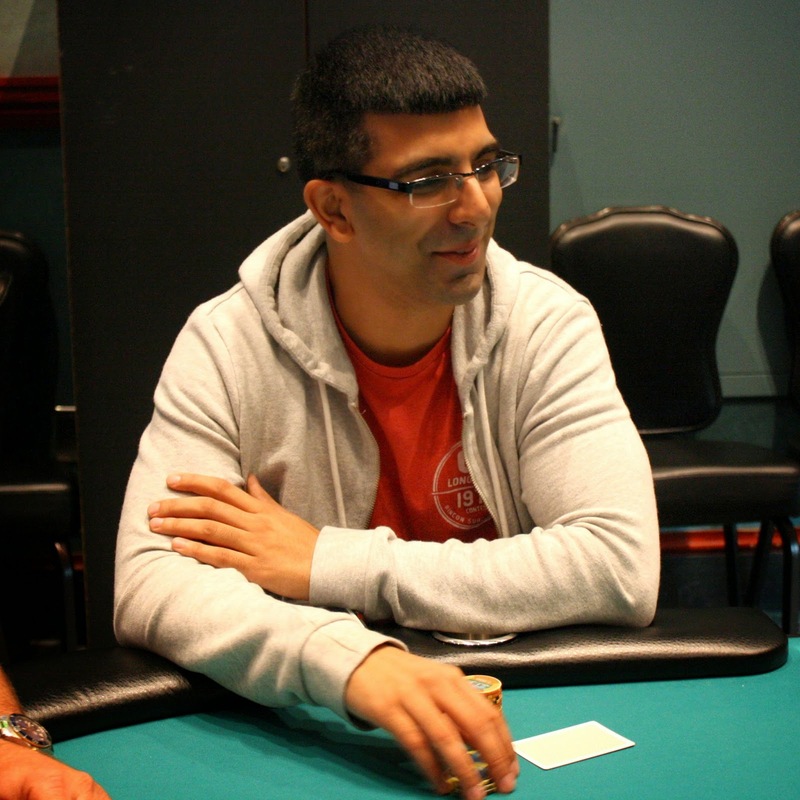 After three limps, Billy Pappas called from the small blind, and the player in the big blind moved all in. All folded to Billy who made the call with [As][Qc]. 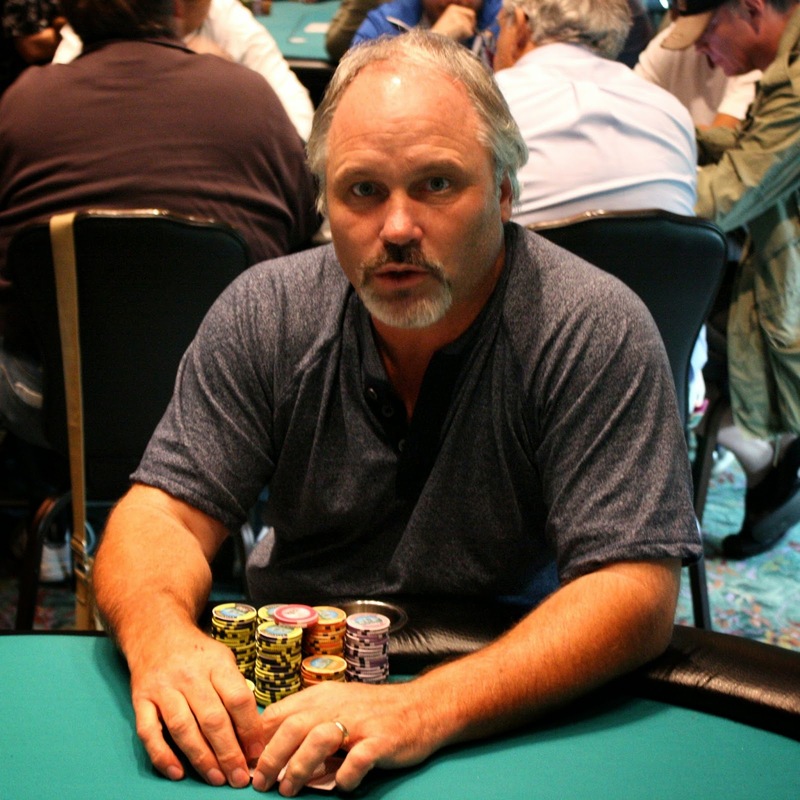 His opponent held [Js][9s], and Billy eliminated that player when the board ran out K-K-2-K-T. Billy now sits on 39,500. 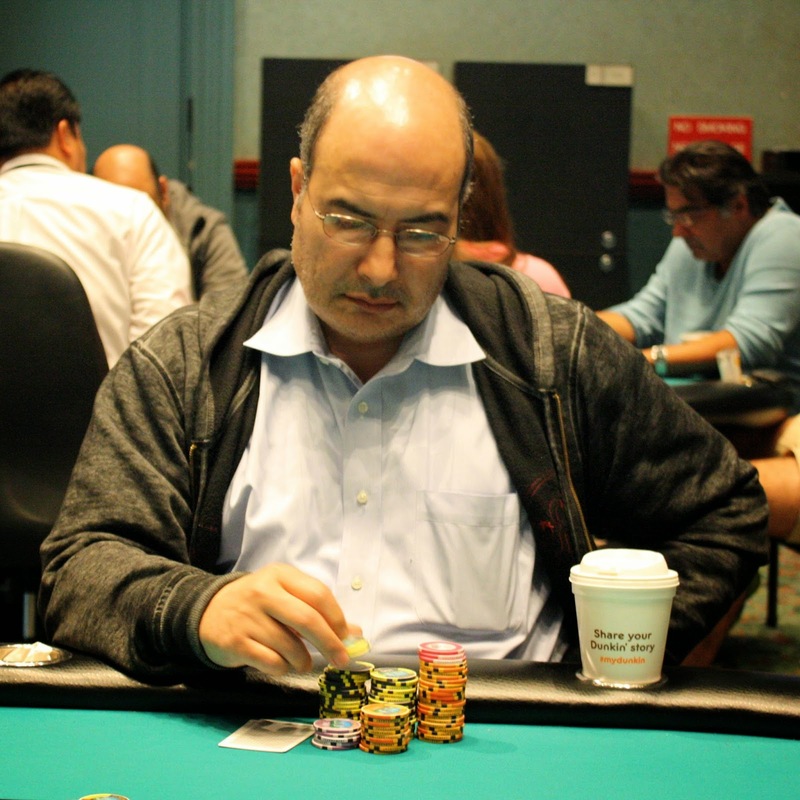 Event #9 winner Randal Sklar played Flight A and busted, and took a break to rest up. 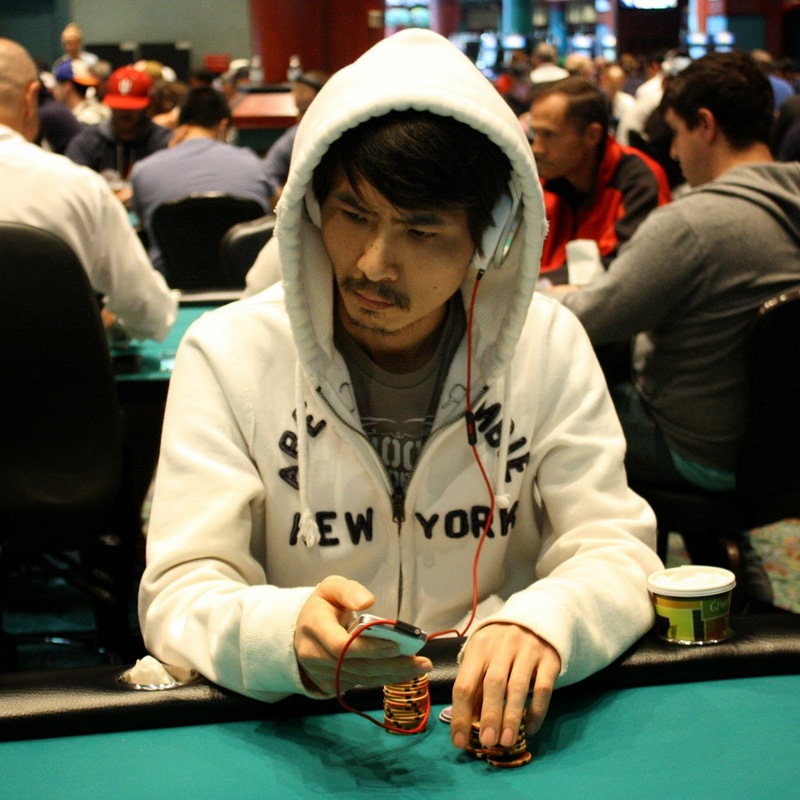 He recently re-entered Flight B, and on the third hand he played, he busted when he ran pocket queens into pocket aces. 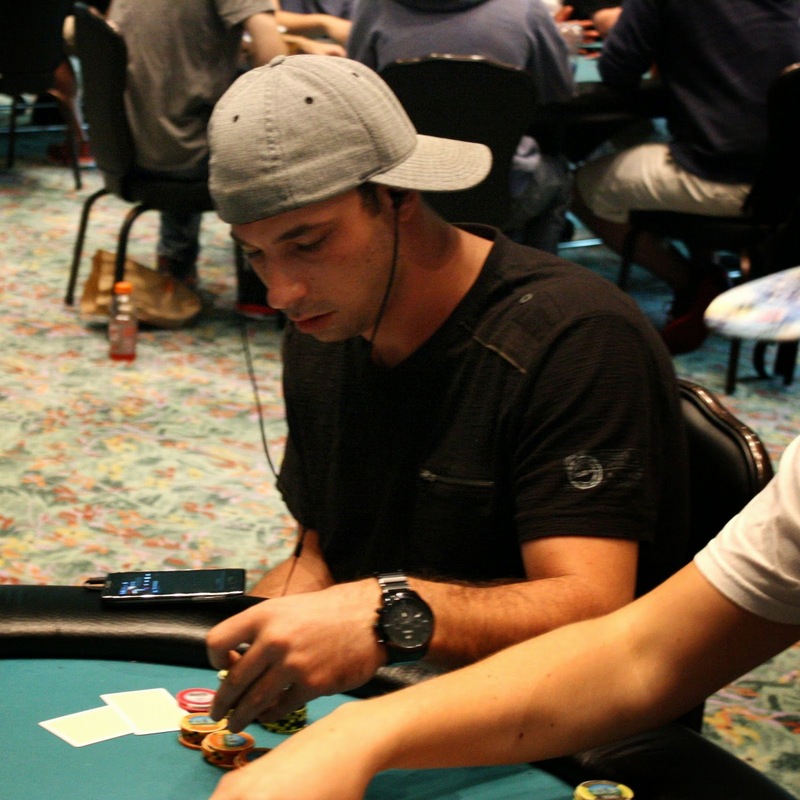 Billy Pappas, one of the World Series of Poker November Nine, has entered Flight B of the WSOP Circuit Main Event. We arrived to find him taking down a small pot. On the next break, we'll be moving his table to the live stream, so tune in at around 9pm EST. With 10 minutes left on the clock in Level 12, a card has been drawn, and it has been determined that the field will play 3 more hands before bagging up for the day. The board reads 109 players remaining, and a full list of chip counts and seating assignments will be posted later today. 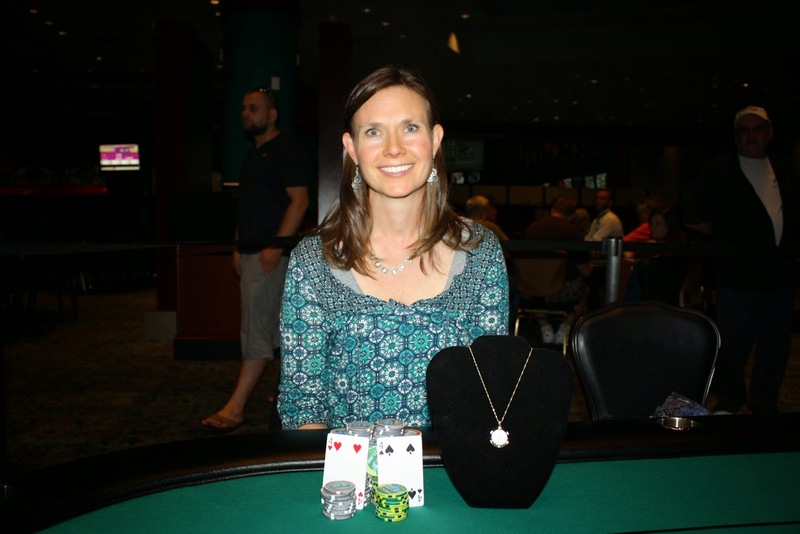 It's 5pm, and that means cards are in the air in Flight B of Event #10: $1,675 World Series of Poker Circuit Main Event. Meanwhile, Flight A received 306 entries and is down to 176 remaining. 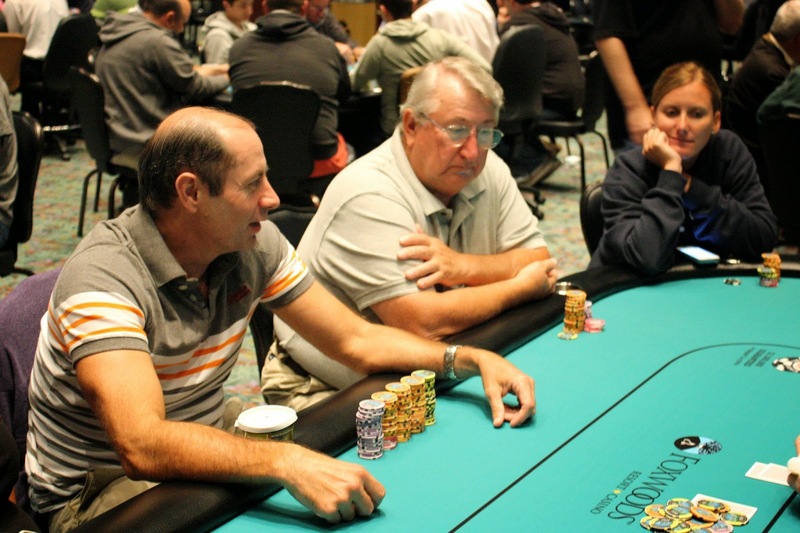 They are mid-way through 300/600 blinds with a 75 ante. Players are now on their first break of the day. When they return, blinds will be 100/200. 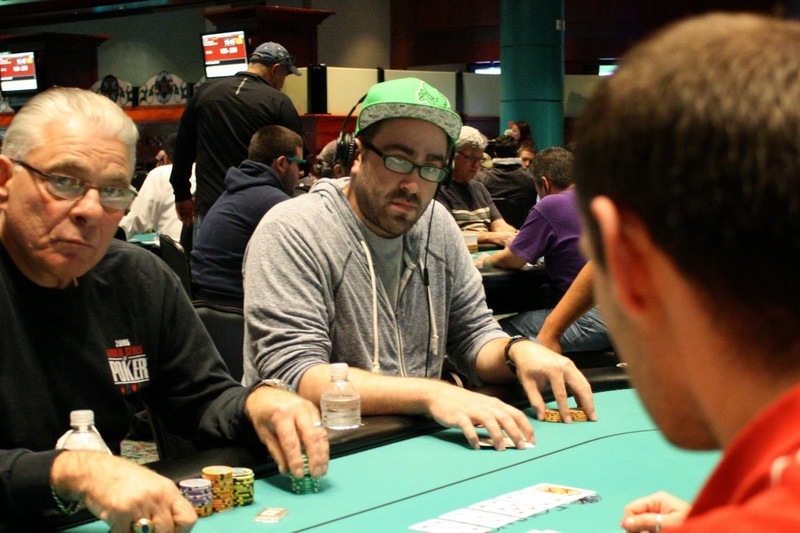 Cards are in the air for Flight A of the World Series of Poker Circuit Main Event. 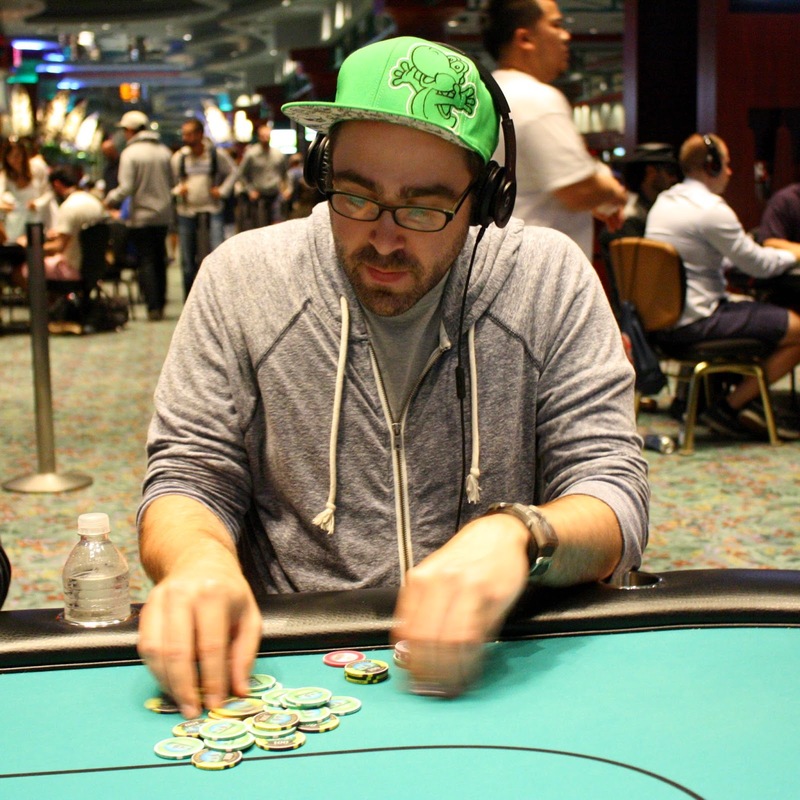 This is Event #10, a $1,675 buy-in with two starting flights. The tournament structure is available to view here. 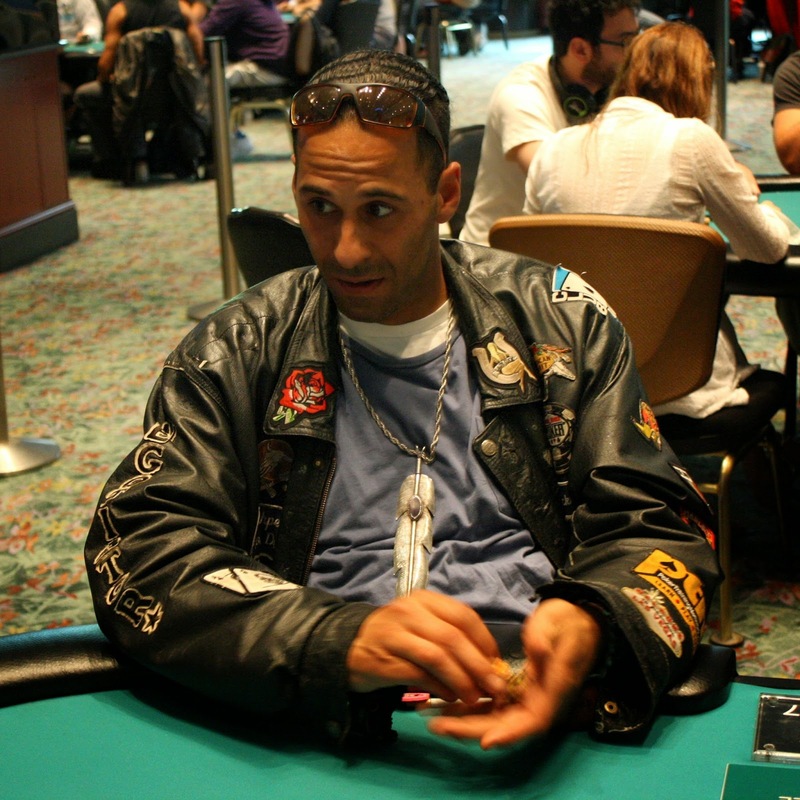 We are now streaming a feature table live at www.FoxwoodsLive.com.